The physicians and staff at Pueblo Pulmonary Associates provide the full array of Pulmonary and Critical Care services. 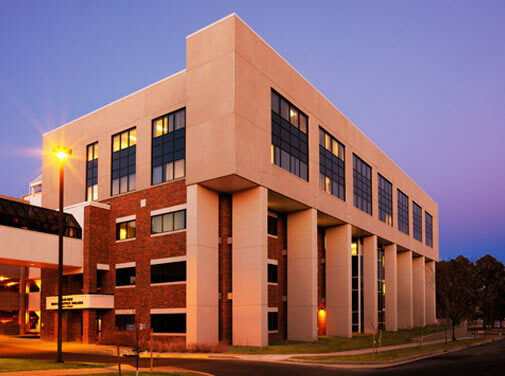 We are available for pulmonary consultation in our Pueblo, Colorado office and in our affiliated hospitals, Parkview Medical Center and St. Mary Corwin Hospital. Our mission is to provide excellent pulmonary, critical care and sleep treatment to the Southern Colorado community. Also to provide education to students, residents and fellows of Rocky Mountain Vista.